The Ultimate Detector! The metal detecting industry's premier relic huntingand general purpose metal detector. 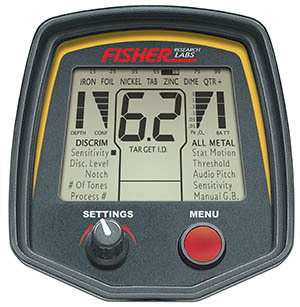 Weare an authorized Fisher Metal Detector Dealer with over 8 years ofenjoying this hobby. We don't just sale them, we use them. Need helpdeciding - Email us with any questions about the products.